Our expressions often are visible signs of how we feel. When we are angry or worried, we tend to furrow our forehead or brow. If your brow is low or sagging, people may think you are angry or upset, when you are in fact not at all. 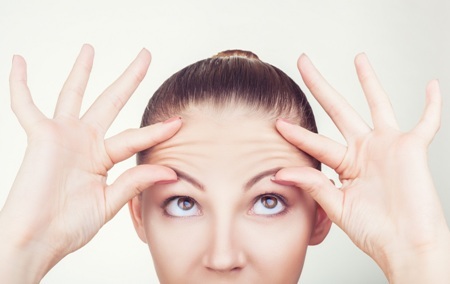 If you are bothered by the development of a sagging brow, an eyebrow lift (sometimes called a forehead lift) may be the right solution for you. In general, a brow lift corrects a low-positioned or sagging brow, smoothes furrows across the forehead, and helps to restore a more youthful and relaxed appearance. Your eyebrow lift will be individualized according to factors such as your skin, muscle tone, forehead height, and bone structure, as well as taking into consideration the specific conditions you wish to correct. All of these factors will be considered when determining the appropriate technique or combination of procedures to best achieve your realistic goals. A brow lift is a facial surgical procedure, and the incisions typically are closed with removable sutures, skin adhesives, surgical tape or special clips. Brow elevation may be maintained by the use of permanent sutures, small surgical screws, or an absorbable fixation device place inconspicuously at the temples. An eyebrow lift procedure may take two hours or more, depending on the procedures performed. Often times rejuvenation procedures are performed in conjunction with a brow lift, such as eyelid surgery or a face lift. Skin resurfacing techniques performed in conjunction with a eyebrow lift may further improve skin tone and surface appearance. Wrinkle reduction by injection of BOTOX® may be recommended prior to your procedure to help underlying muscles fully relax before repositioning and tightening, or following your procedure to help maintain results. 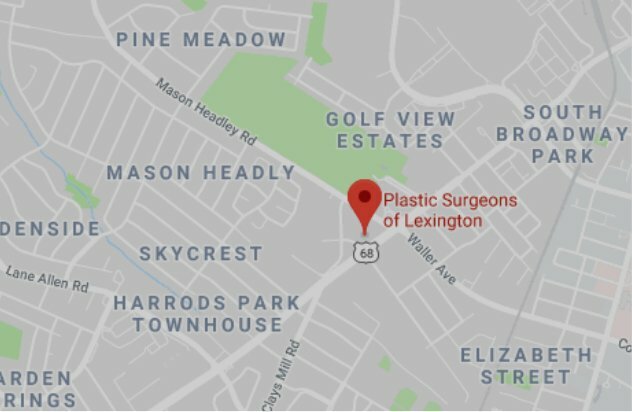 For more information on brow lifts and whether or not this procedure is right for you, please call 859-276-3883 to schedule a consultation with Plastic Surgeons of Lexington today.